So I have a crazy idea. Because I don’t already have WAAAAY too many blogs under my belt, I am starting a new self help blog. This time, I want to give you insider access. 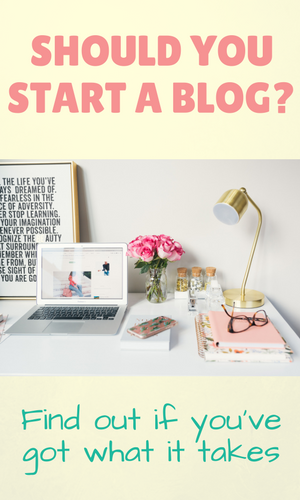 Want to watch me start a new business blog from scratch and make money from it? One of the best ways to learn how to blog and make money online is to watch others (who know a little about what they’re doing) do it. So I’m turning this project into a new blog case study. 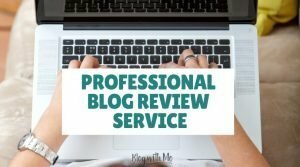 Usually, bloggers are afraid to reveal new blogs before they’re established because they’re wanting to avoid copy cats which is a huge issue in this field. 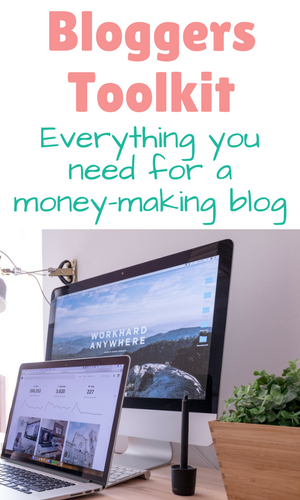 Once a blogger sees something working for one person, they run with the idea and try to monetize it for themselves. I’m not knocking this concept, I am guilty of it myself and even teach you how to do it in this post. But this blog will not be monetized by affiliates or trending topics. It will be a self help blog and be chock full of personal development and business development articles. 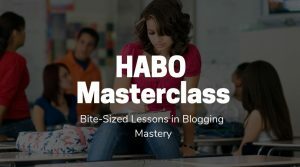 Can You Make Money From a Self Help Blog? Beats me! But I’m about to jump in and try. The main product idea I have for the blog is really selling myself as a coach along with eBooks and journals. It will be an extension of this blog but instead of diving into blogging strategies like I do here, I will be focusing on your growth and success mindset. 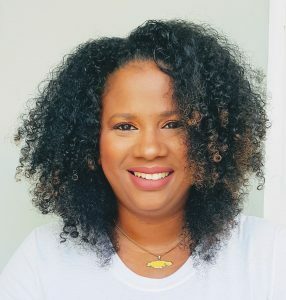 Things like how to get out of your own way to achieve your professional goals, when to quit your job, how to identify your passion and how to deal with unsupportive family members. 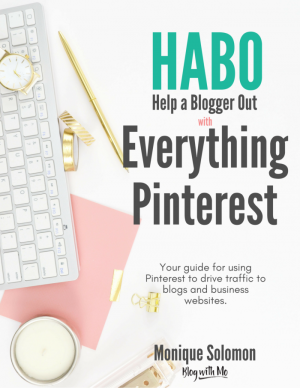 As a blogger, this is a great way for you to watch me build a blog so you can implement the strategies for yourself. It’s a chance for you to be my mentee without having to pay huge coaching fees. 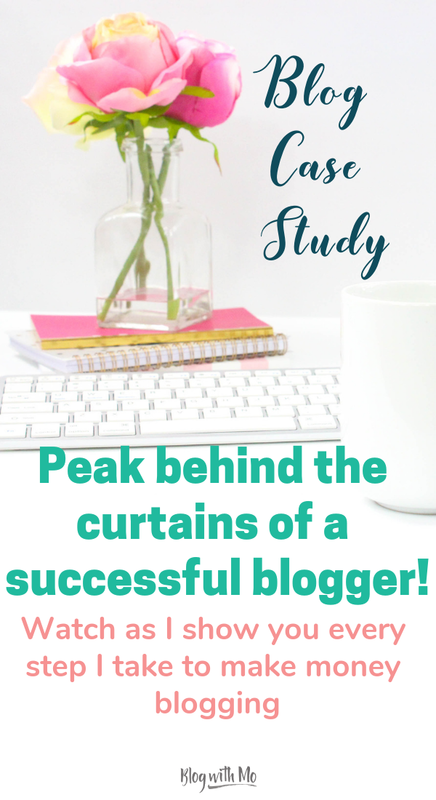 I’ll be sharing my updates twice a week in my Facebook Group Help a Blogger Out and to those on my email list who opt-in for case study updates. The plan is to send updates on what I’m doing and what’s working for me. I’ll discuss any blocks I come across, any struggles I face, any challenges that make me want to qui and of course any wins I have. I’ll show you exactly what I did each week in real time to move the blog forward and also lay out my plan to monetize eventually. As I get deeper into my behind-the-scenes stuff, I will move the content over into my paid community so only those who are really interested and are benefiting from the content will continue to access it. There will be a variety of updates from videos to screen shares to written content to workbooks and cheatsheets to audio podcast type stuff to live streaming sessions. I’m truly excited to offer this to you and hope you’ll join me on the journey! Ready to get started? 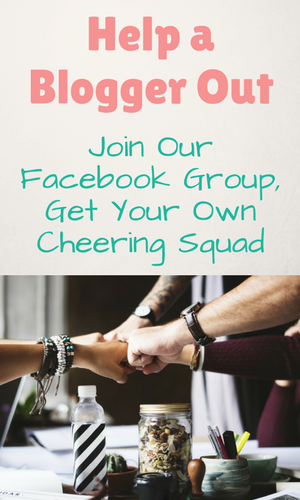 Join my Facebook Group or jump on my email list for updates! The below monetization cheat sheet is a great download for you and a good way to get onto my list. Tell me in the comments below, what’s the biggest struggle you face as a blogger? 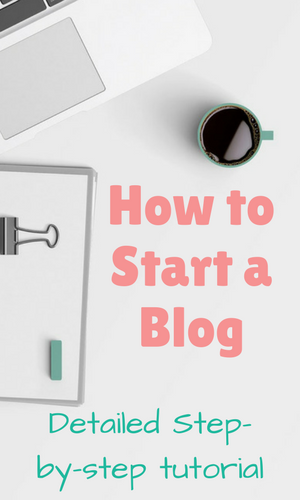 This is a great idea.You will make this journey simple for those who find it difficult to start a blog.